Brent D. Ryan's The Largest Art, published by MIT Press in 2017, is a new manifesto for urban design, providing a theoretical foundation for this under-theorized discipline. Ryan demonstrates that urban design is the largest of the building arts, one that is distinct from other arts like architecture, landscape, and land art. The Largest Art distinguishes urban design by its pluralism, which has five dimensions: plural scale, ranging from an alleyway to a region; plural time, because it is deeply enmeshed in both history and the present; plural property, with many owners; plural agents, with many makers; and plural form, with a distributed quality that allows it to coexist with diverse elements of the city. The Largest Art looks at well-known urban design projects through the lens of pluralism, and revisits the thought of three plural urbanists working between 1960 and 1980. Professor Ryan's has published research in the Journal of Urbanism (forthcoming), Journal of Urban Design, Journal of Planning History, Urban Design International, Urban Morphology, and the Journal of the American Planning Association, which awarded his article "Reading Through A Plan" its best article of 2011. Professor Ryan has also written numerous chapters for books including The Companion to Urban Design (forthcoming), The City After Abandonment; Urban Landscape; The Oxford Handbook of Urban Planning; Rethinking Global Urbanism; and Urban Megaprojects: A Worldwide View. Professor Ryan conducts urban design research and practice around the world, including the nations of Ukraine, Russia, China, Japan, and the United States. Current research projects include a study of Kyiv's industrial heritage; research into master planning in shrinking cities; and a five-year study of sustainability in Siberian cities, funded by the U.S. National Science Foundation. He has also consulted for the World Bank on urban planning in Eastern Europe, and for the Tumo Foundation in Armenia on a study of the shrinking city of Gyumri. Prior to joining MIT, Professor Ryan taught at the Harvard Graduate School of Design and the University of Illinois at Chicago, where he was also Co-Director of the City Design Center. Professor Ryan holds a B.S. in biology from Yale University, a M. Arch. 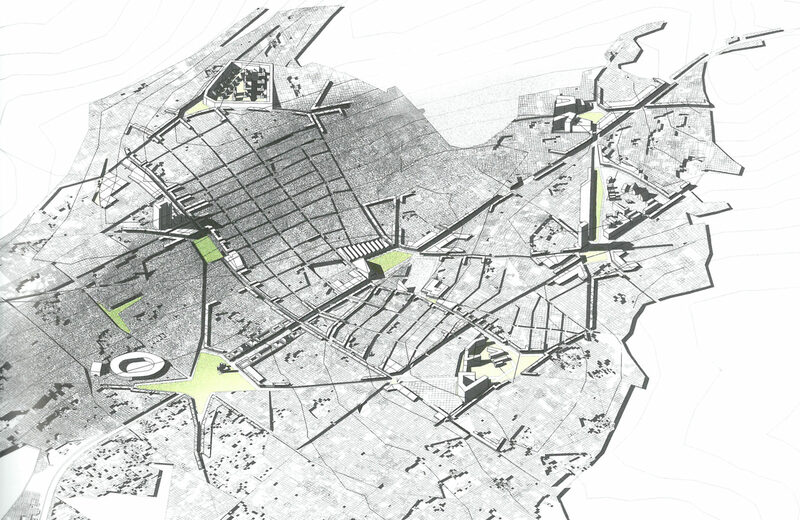 from Columbia University, and a Ph.D. in urban design and planning from MIT.